Back again this September after a successful launch last Autumn of the Breeze Art & Makers Fair at West Cornwall’s beautiful Trereife House. 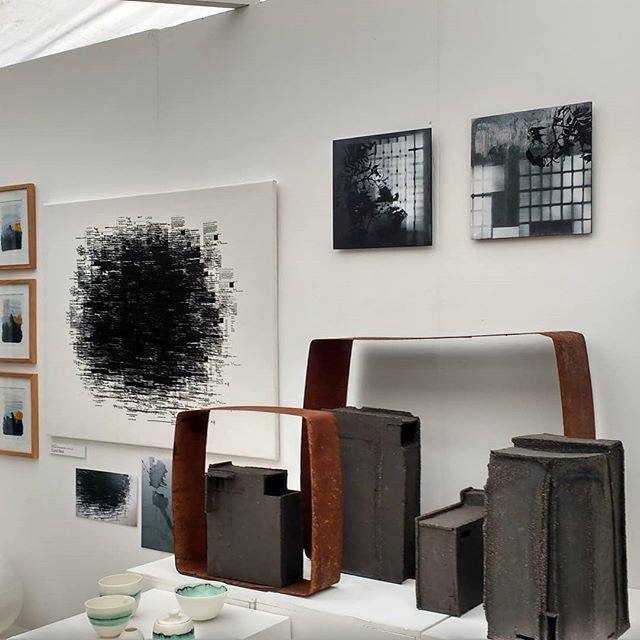 Showcasing the very best designer-makers and artists in the region, with three days of exhibitions, workshops, talks and demonstrations and exhibiting collections from ten of the South West’s leading art galleries. We’re planning our 2019 Exhibitions!